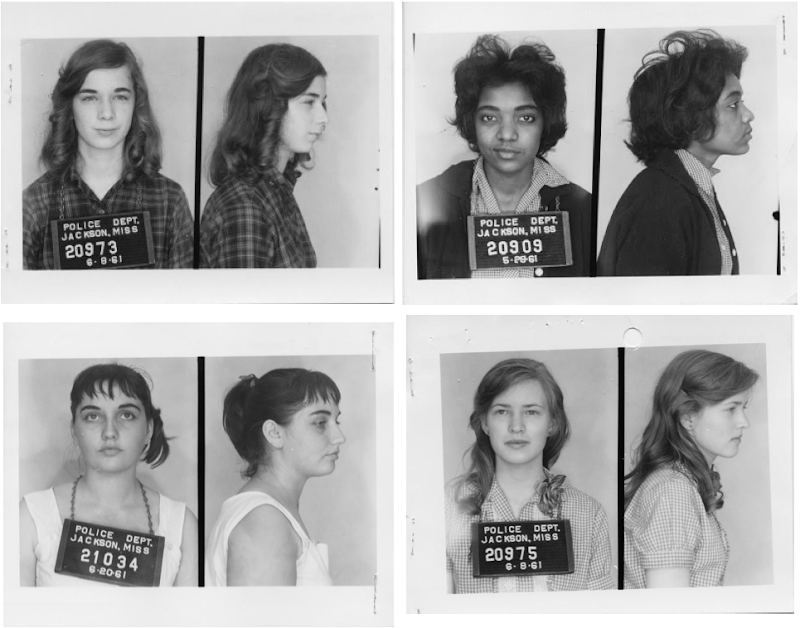 Mug shots of some of the many volunteer civil rights activists who rode interstate buses into the segregated South in 1961 sourced from Breach of Peace: Portraits of the 1961 Mississippi Freedom Riders. "We decided that we were going to take up the freedom ride. There was no second thought really...We met with [The Nashville Christian Movement] and told them what what we wanted to do. Of course they felt it would be too dangerous, and told us not come. We were calling him not to get permission, but to tell them we were coming. "—Catherine Burks-Brooks (photo top right). I have deep respect for these women, it was a dangerous ride & they were very brave. There was a great documentary about the Freedom Riders on PBS last year. These men and women were so brave and really changed the world. Glad to see some of them featured here. Wow how amazing. Inspiring women, I love the smirks on their faces knowing it was worth it. Love these pictures. So inspiring. Love these photos--especially the expressions on the faces of these women. The Power! I love this, such an inspiring post and a reminder to get up off our asses and DO MORE!!! In any capacity and for any cause. Very, very inspiring and courageous young women--they truly were risking their lives. A reminder that it's the YOUTH that start the movements for change and justice all over the world! Gorgeous, brave, stylish, sassy women. Thank you so much for sharing! This made my Monday. Even though, you know, it's a Tuesday. Great way to start off a work week! Stunning. I will be re-posting. Thank you! Cool post. Very inspiring women. This is incredible. This makes me feel really empowered to know that these women were part of such a prominent movement. Wow great post. I'm lucky enough to work for the MS NAACP, and travel down there every month. Last spring the Mississippi Museum had a beautiful exhibit of these pictures. It was very moving to see them line the walls, and to meet many of the freedom riders. Thanks for featuring them! Freedom Riders from PBS is such an incredible documentary, and it features so many brave young men and women. it will be available for rent at those rental kiosks called Redbox next month. 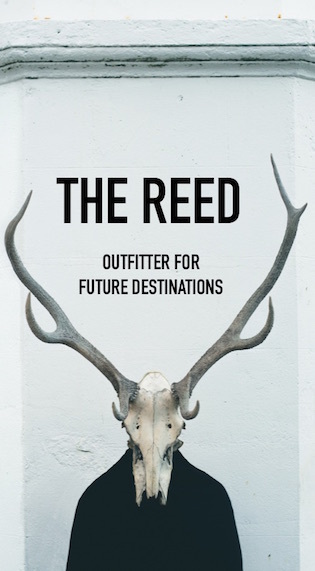 Check it out and support this type of programming. Thanks for featuring these brave people on your blog. I wanna grow up to be like them. Wow, these women are so inspiring. Love that, even in their mug shots, they look rebellious. Great post!